Serving Northwest Arkansas since 1963, Fayetteville Mechanical Contractors specializes in providing top workmanship to deliver consistently reliable plumbing and HVAC commercial construction services. Our professional and experienced team is equipped to assist our construction partners from the initial budget/bid phase to the final phase of contract closeout. 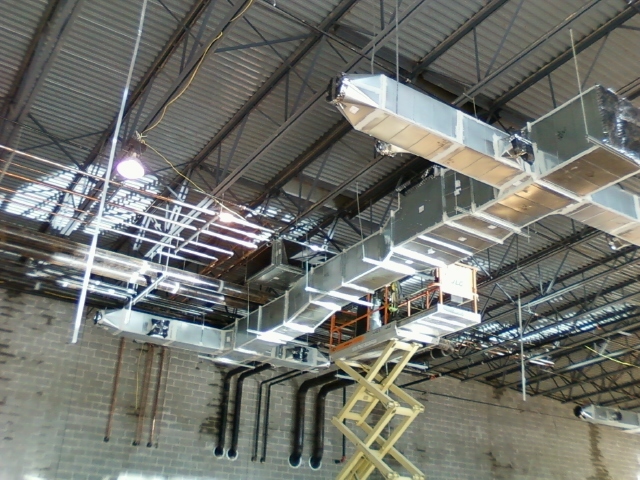 We strive to provide a hassle-free experience for all of your mechanical construction needs. Fayetteville Mechanical Contractors partners with the areas best architects, engineers and general contractors to provide Clients with reliable on-time services at competitive prices.